The Agriculture Ministry has recommended that the government allow more American grape juice into the country. Currently, Israeli importers can bring 100,000 liters of grape juice into the country. The Ministry would like to see that figure increased to 200,000 liters. The 200,000 figure would be the same as the amount that can be imported from Europe. If there are no objections from the public, the new rules are set to go into effect at the end of September, after final approval by the Ministry. The rule change is likely to benefit the importers of brands like Kedem, which are popular in the chareidi community in Israel. 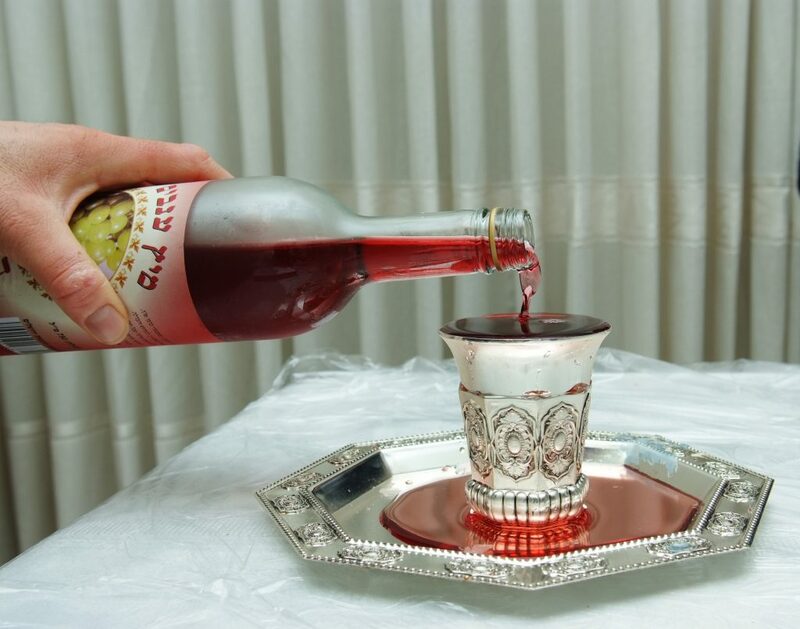 In 2016, over 6 million kilos of grape juice were imported into Israel, at a value of NIS 24,256,228, with that number falling in 2017, the Ministry said.